Warm conversation and enjoying small moments of peace during a hectic day - what this gift box is meant for! 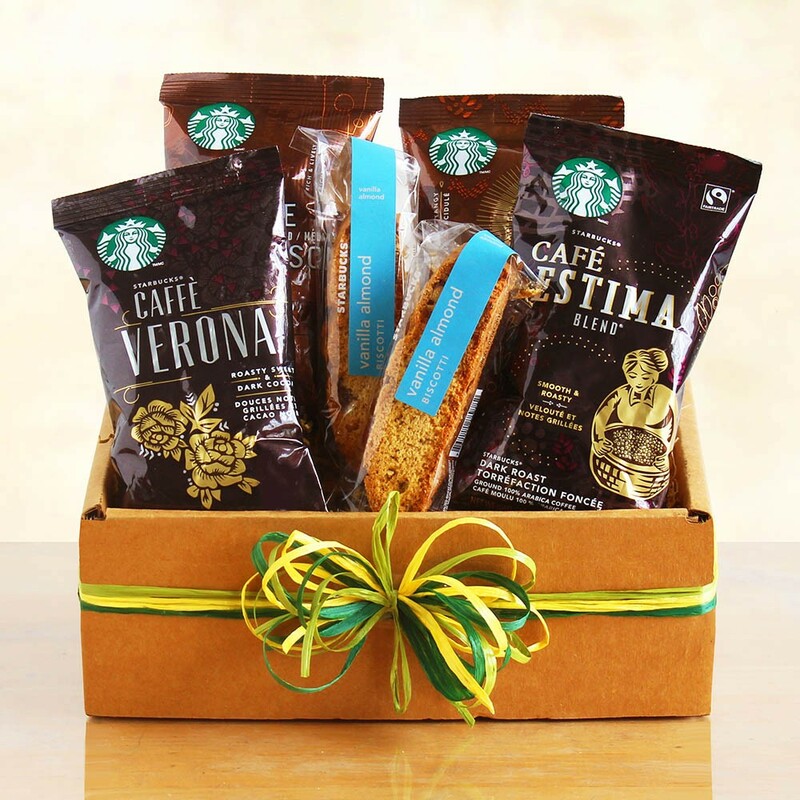 Slow down for a cup of soul-soothing coffee and a sweet bite of biscotti. A perfect gift for that favorite teacher or colleague. They will appreciate your thoughtfulness.